U13 netball team | Hethersett Old Hall School (HOHS) blog - an independent day and boarding school near Norwich, Norfolk. The U13 netball team travelled to Langley on Wednesday. Some lovely individual skill was on show, particularly in the second quarter. Sadly, we lost the fixture; however Cristina was selected by the opposition’s teacher as Player of the Match – well done! Team: Rachel Y, Cristina M, Anna L, Ashlyn G, Liberty-Moon H, Emily D, Darcey W, Libby F, Fleur G.
Categories: OTHER NEWS, SENIOR SCHOOL, SPORTING NEWS | Tags: girls and boys, girls boarding school, Hethersett Old Hall School, HOHS, Independent School, match report, Norwich, Prep school, private school, senior school, U13 netball team | Permalink. The U13A team travelled to Riddlesworth Hall this afternoon for their final game of the season. Despite changing positions on a very hot day we recorded an 18-4 win, with Taonga being awarded player of the match. Well played, girls! The U13A/B team travelled to Thetford Grammar School on a very chilly Wednesday afternoon for our last fixtures of the half term. The U13A team recorded a 14-8 win with Harriet at C awarded Player of the Match. Despite the efforts of Player of the Match Cristina and the very enthusiastic Kitty at GD, the B team suffered a loss. We have two away fixtures in the week after half term: U14 badminton v Norwich High School, Tuesday 21st February and U12 badminton v Aylsham High School, Wednesday 22nd February. Categories: SPORTING NEWS | Tags: Hethersett Old Hall School, Independent School, matches, netball, netball U13, Norwich, sports, Thetford Grammar School, U13 netball team, www.hohs-blog.com | Permalink. On a wet Wednesday afternoon, the U13A/B netball teams travelled to Norwich School. Despite both teams starting slowly, the girls were a credit to the school in their attitudes and efforts. The A team suffered a 23-11 loss against a strong Norwich School A side, but demonstrated many positives throughout the game. Player of the Match, Mia, was on form with her shooting from distance. The B team drew 10-10 in a closely fought contest. Liberty-Moon was awarded Player of the Match for the improvements demonstrated in her shooting. Categories: SPORTING NEWS | Tags: Hethersett Old Hall School, Independent School, matches, netball, netball U13, Norwich, Norwich High School for Girls hohs, sports, The New Eccles Hall School, U13 netball team, www.hohs-blog.com | Permalink. The U13A/B got the netball season rolling again on Wednesday afternoon, hosting The New Eccles Hall School in our sports hall. The A team recorded a convincing 16-1 win with Rachel awarded Player of the Match. The B team succumbed to a defeat but Player of the Match Kitty showed the potential of the team. Categories: SPORTING NEWS | Tags: Hethersett Old Hall School, HOHS, Independent School, matches, netball, Norwich, sports, The New Eccles Hall School, U13 netball team, www.hohs-blog.com | Permalink. On Thursday 14th November the U13 and U16 teams travelled to Framingham Earl for a netball fixture. The U13 team, which was made up of Year 7 and 8 girls, tried really hard against a tough side. Although the final score was 15 – 0 to Framingham Earl, this score does not reflect how hard the girls worked and how determined they were. Player of the Match: Aisling Kendall for some great dodging and passing – well done! 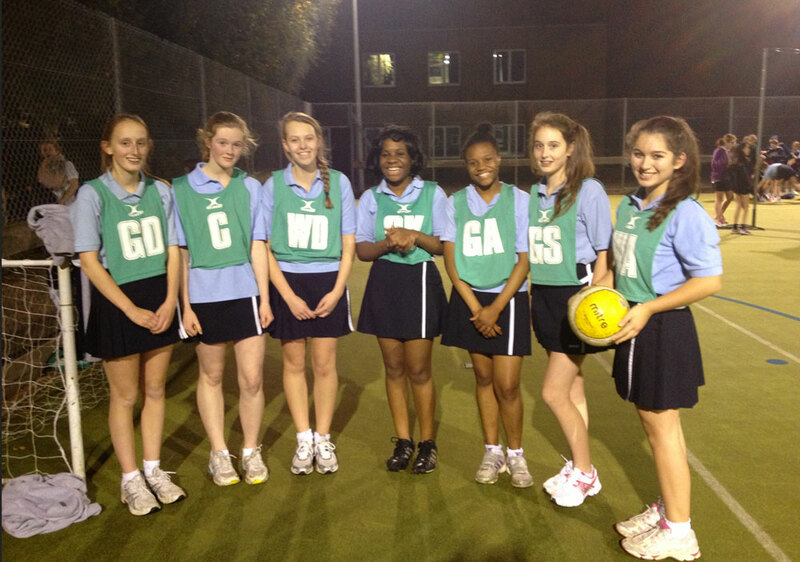 The U16 team have been working brilliantly together and regularly attending netball training this term. Khloe Osborne (Year 10) stepped in at the last minute and played superbly as both WD and GS. All of the girls worked hard to maintain an early lead and the final score was 18 – 7 to HOHS. The U16 team were outstanding and really deserved this fantastic win. Player of the Match: Tammy Mahere for her consistent shooting and great movement in the attacking third. 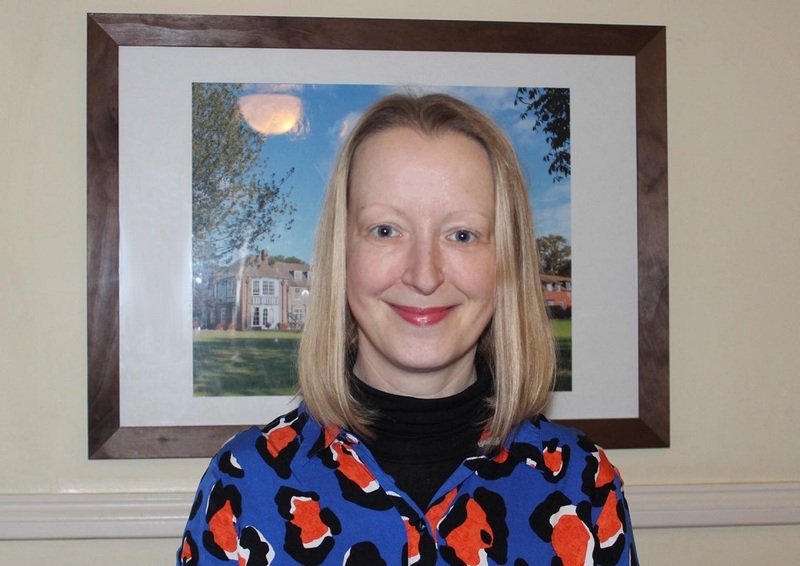 Categories: OTHER NEWS, SENIOR SCHOOL, SPORTING NEWS | Tags: Framingham Earl, girls boarding school, Hethersett Old Hall School, HOHS, Independent School, match report, Norwich, Prep school, private school, senior school, U13 netball team, U16 | Permalink. 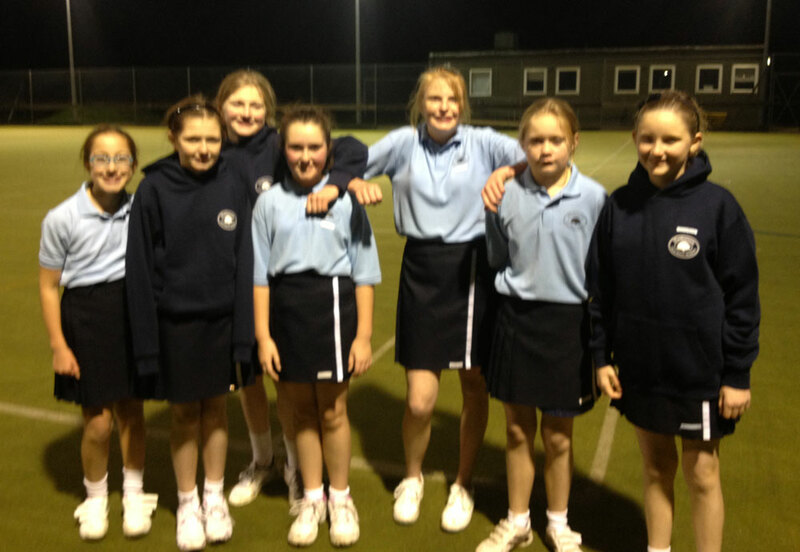 On Thursday 7th November the U13 netball team played a netball fixture at home against City Academy Norwich. The team was made up of Year 7 and Year 8 girls, who had been practising together on a regular basis. The team was captained by Mollie Deeks and the girls were superb. There was some excellent shooting from Hannah Young and some great defending by Ella Kassulke. The final score was 23 – 8 to Hethersett Old Hall. Players of the match: Hannah Young (Year 7) and Isabel Hartley (Year 8). Well done to all the girls for your fantastic win, we are so proud of you! Categories: OTHER NEWS, SENIOR SCHOOL, SPORTING NEWS | Tags: City Academy Norwich, girls and boys, girls boarding school, Hethersett Old Hall School, HOHS, Independent School, match report, Norwich, Prep school, private school, senior school, U13 netball team | Permalink.